Welcome to our Frequently Asked Questions Page!!! We hope you find all you are looking for; if not, let us know what we can add to make it easier for you. Browse the links below to keep informed about what is happening in grades 6-12 math in Desoto County! Click on the above link to be directed to your child's textbook. 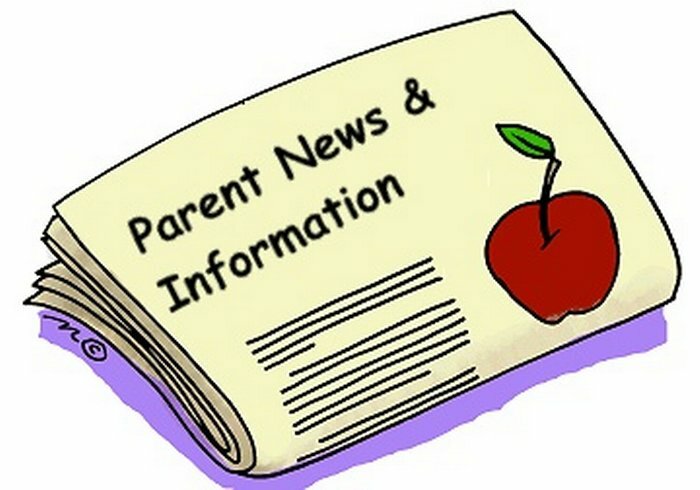 Parent guides, homework help, and additional resources can be found quickly and easily. Browse this site by standard to pull up skill based worksheets to provide additonal practice for remediation. This website provides additonal practice worksheets on skills found in our new standards. The sheets are listed by standard to make locating them easier to find. You can look up lessons, activities, and worksheets by standard to use as a supplement in your classroom or as a remedial tool to assist students in understanding the skills begin taught in class. This website has lessons, activities, comic strips, and videos on skills students need to be successful with our new standards. They can be a great supplementary or remedial tool for students that need additonal help and engagement. Click on the above link to see how the assessment will look. Students and parents can practice working the problems on the computer. What are the Mississippi College and Career Readiness Standards? The Mississippi College and Career Readiness Standards are just standards that outline what a student should know and be able to do at the end of each grade level. For example: at the end of which grade a child should know how to add and subtract fractions; or when a child should be able to write a 2-page paper. These standards are written for English Language Arts and Mathematics. Please click on the link above to be taken to www.corestandards.org to view the standards for each grade level. Above is a document created by the district to assist in clarifying the differences between the three big shifts in education currently. Above is the site where you can subscribe to the Mississippi Department of Education offices of curriculum and instruction to receive regular updates pertaining to education directly from our state department. Do you want to see the changes from current Mississippi Math Framework and the Mississippi College and Career Readiness Standards? The link above will take you to a document that compares the two in grade 3-8 and Algebra I.